It’s part of our nature as humans to experience aging. No matter how hard we try to stop it, its signs are obvious and inevitable. That’s why as we age, looking and feeling young comes first in our priorities. No wonder why most of us go gaga over cosmetic and anti-aging topical beauty products as these all promise to help us get rid of wrinkles, fine lines, dry, and sagging skin. While we try to embrace this kind of skin tradition, there are other healthy and affordable ways on how to look younger than our age and to feel extremely good inside and out! 1. Get enough luxury of sleep. Admit it or not, this is the most basic and easiest-to-catch type of wealth that we always take for granted. A lot of people would definitely agree that hectic schedules and active lifestyle serve as a barrier in achieving this kind of comfort. But if we really want to pursue our top-of-mind goal for our skin, lack of beauty sleep is a big no-no! Get at least 7-8 hours of sleep for reduced skin inflammation and fewer wrinkles, and be sure not to sleep on the same side every night to avoid lines on your face. 2. Good things come to those who exercise. A simple stretch, run, and bounce can change so many ways to our skin. Boosting blood flow through exercise can give us a blooming and naturally radiant look as we sweat out remaining toxins in our body. Plus, toning our muscles helps reduce sagging skin! 3. Keep up with H20. 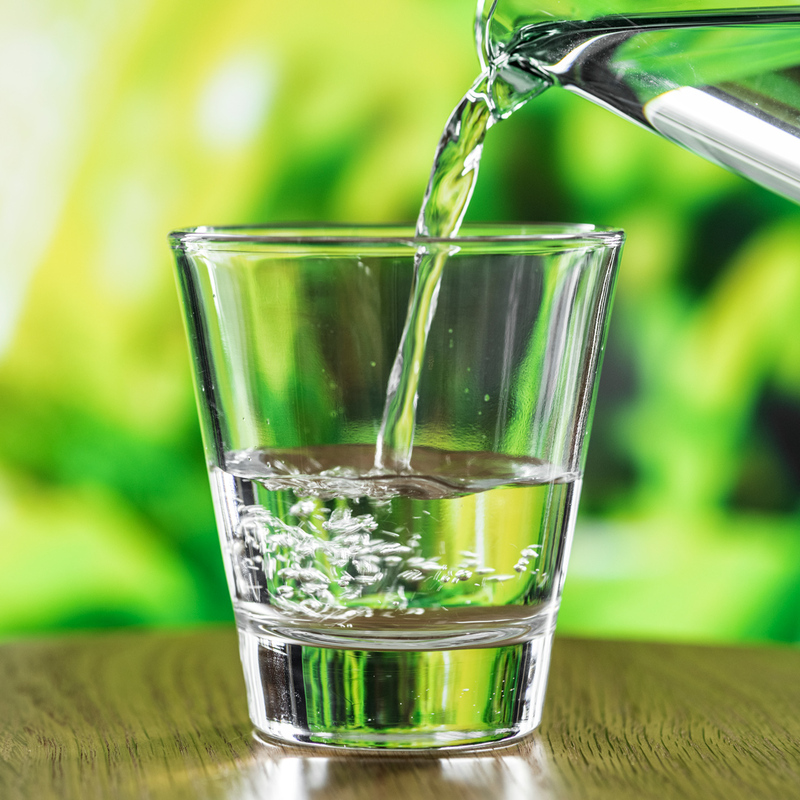 It’s a universal fact that we all need our H20 buddy to keep our mind and body work well in function. Much like to our skin, all of its components will gradually deteriorate if we don’t get sufficient amount of water – the critical point where our skin will turn dry and flaky increasing its risk of wrinkling. So, it’s highly advisable to drink at least 8 glasses of water a day to keep our skin hydrated and glowing! 4. Commit to a healthy diet. It’s all in the food that we eat where pre-mature aging starts. 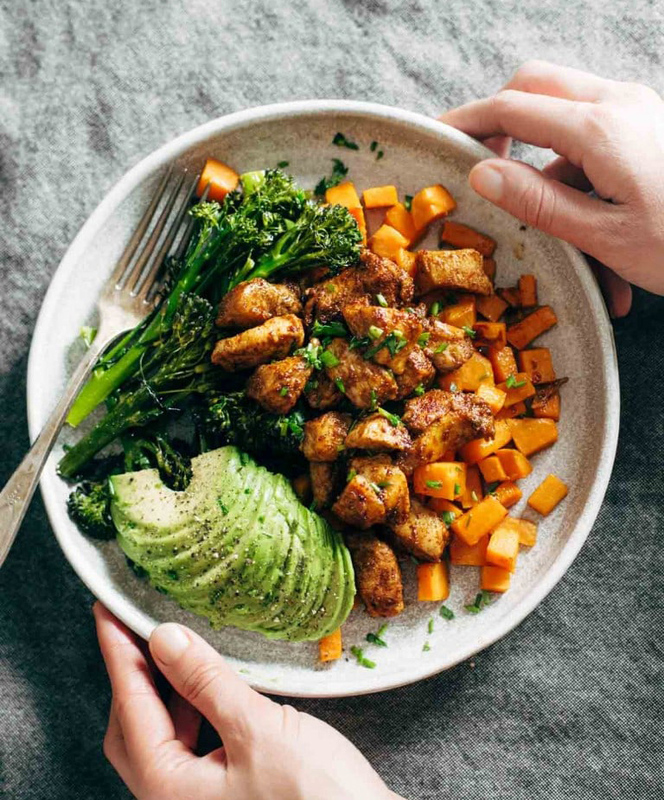 If we’re really sporting for a nourished and younger-looking skin, a few tweaks to our dining habits are a must! Lessen intake of foods with too much sugar, processed carbohydrates, alcohol, and others that can rev up the aging process. Instead, focus on eating plenty of fruits and vegetables and a variety of protein foods that inhibit signs of aging. 5. Daily supply of collagen is the key. Of course, the topic that keeps on making a scenic buzz in the beauty industry shouldn’t be removed in our list – collagen supplements! 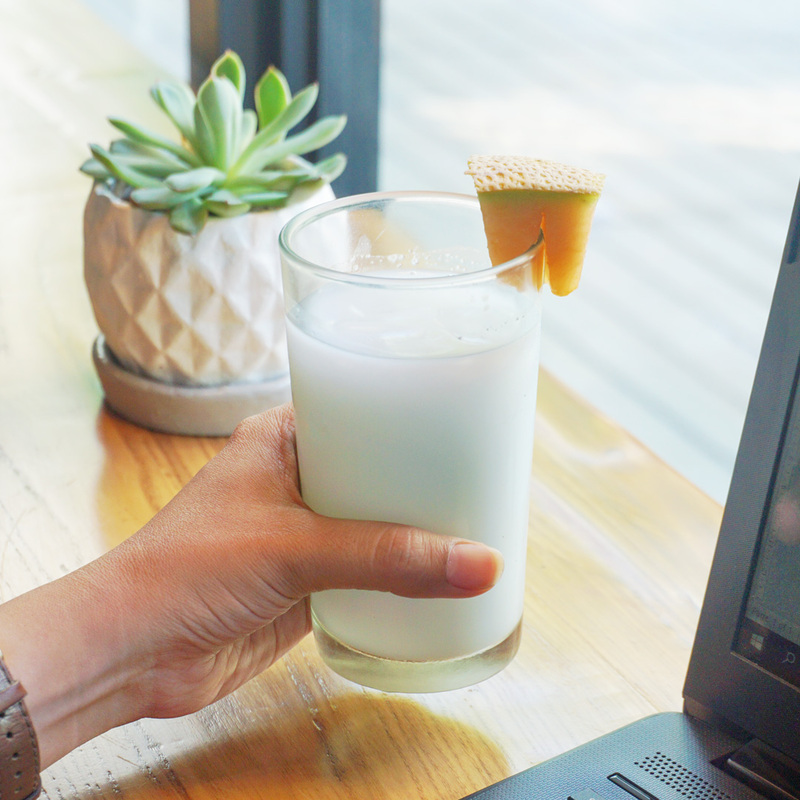 Good news is that we can now have a refreshing collagen-infused smoothie that we’ll surely enjoy every day for a healthier and younger-looking skin! And it’s none other than the NEWEST Belo Nutraceuticals Collagen Melon Smoothie! 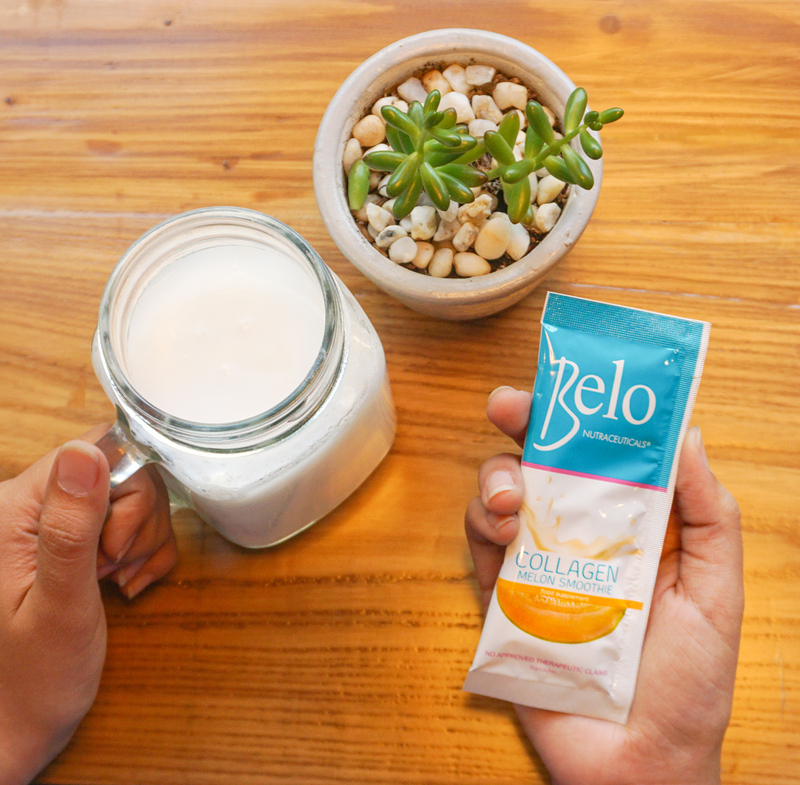 From the Belo Authority, this all-new daily vitamin for our skin is made with 5000mg premium high-absorption collagen and advanced anti-aging formula that help decrease fine lines and wrinkles, replenish essential nutrients, and restore skin elasticity, suppleness, and resilience. What’s more exciting about this supplement is that it comes in a new delectable melon flavor that tastes like a milkshake, so everyone can have a delightful and refreshing experience in taking collagen day by day! But why do we need collagen in the first place? 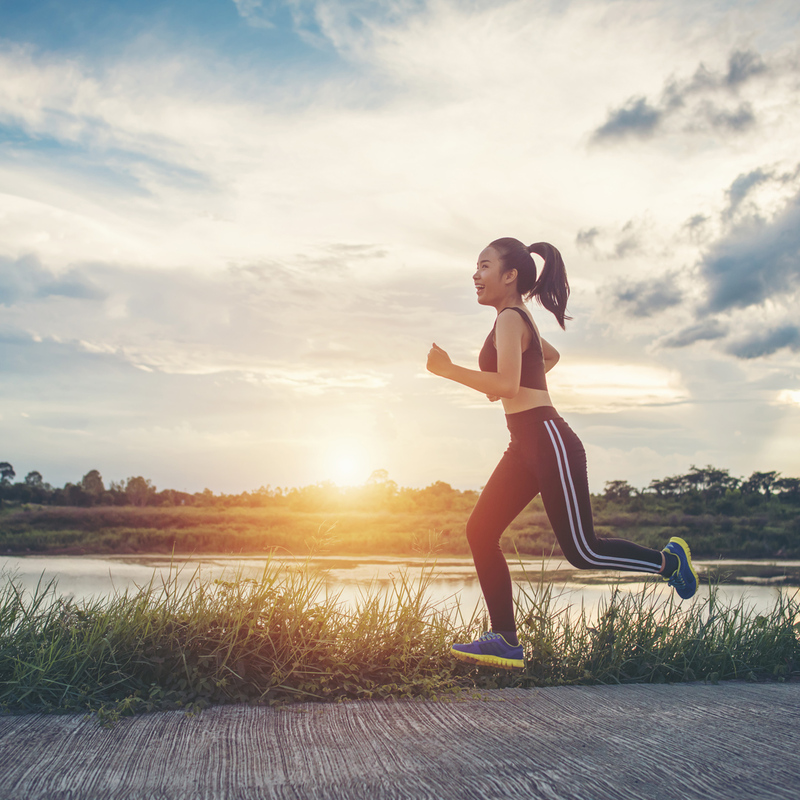 Our bodies naturally produce collagen to keep our skin elastic and supple, to promote hair growth, and to strengthen our bones’, muscles’, and joints’ structure. However, it gets depleted as we grow older so our bones gradually become weak, and wrinkles and fine lines start to form giving our skin a droopy texture. Since topical beauty products can only do outer solutions to conceal these skin imperfections, it’s best if we could also have an inner quick-fix to prevent these from appearing. 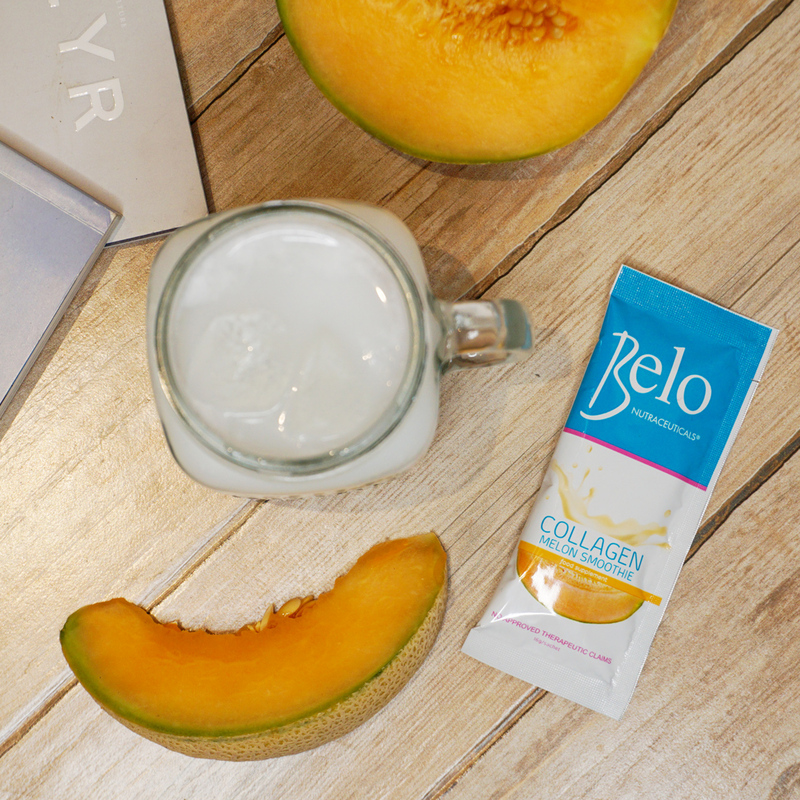 And that is to regularly feed our skin with enough collagen by taking beauty drinks like the Belo Nutraceuticals Collagen Melon Smoothie. Not only will we give ourselves a beautiful and youthful glow, but a healthier body and well-being as well! Just take 1-2 sachets per day with or without meal, and dilute in cold or iced water to see the difference in just 2 weeks! Try it here for FREE!